Enjoy a sugary Jersey-inspired treat, no baking required (photo by Amy Rose).  With the latter being New Jersey’s state fruit, I decided to use it in this no-bake Italian cake that any person with a pan and a fridge can make. I also added strawberries because they are delicious. In a mixing bowl, combine the lemon juice and condensed milk. Once mixed, add the pineapples and mix all ingredients together. Line the bottom of pan or dish with vanilla wafers. Take the lemon-milk-pineapple mixture and pour over the vanilla wafers layer. Add second layer of wafers over mixture. 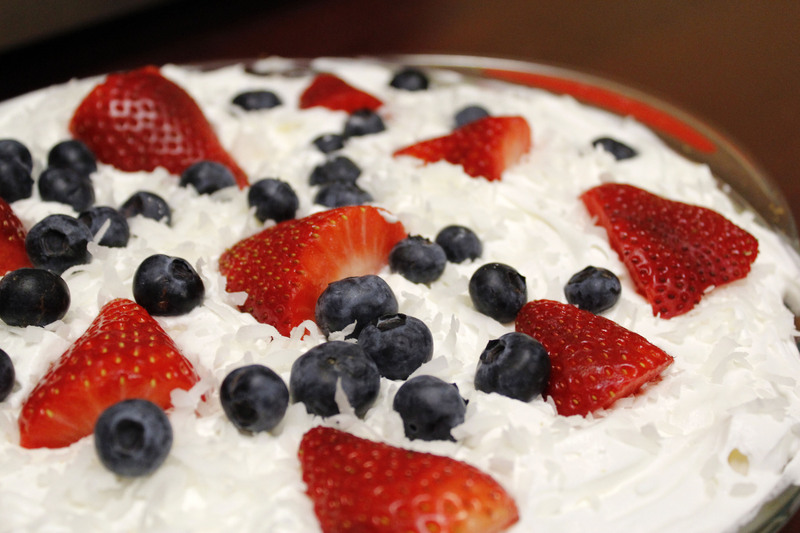 Top with cool whip, coconut, strawberries and blueberries.